Mega Upload Sunday: New LEGO Chima set reviews! 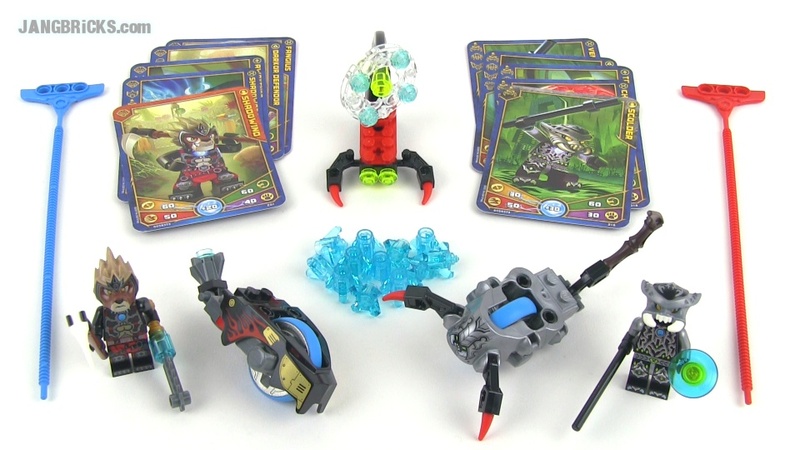 LEGO Chima Speedorz 70138 Web Dash set review! LEGO Chima Speedorz 70140 Stinger Duel set review with SHADOWIND!